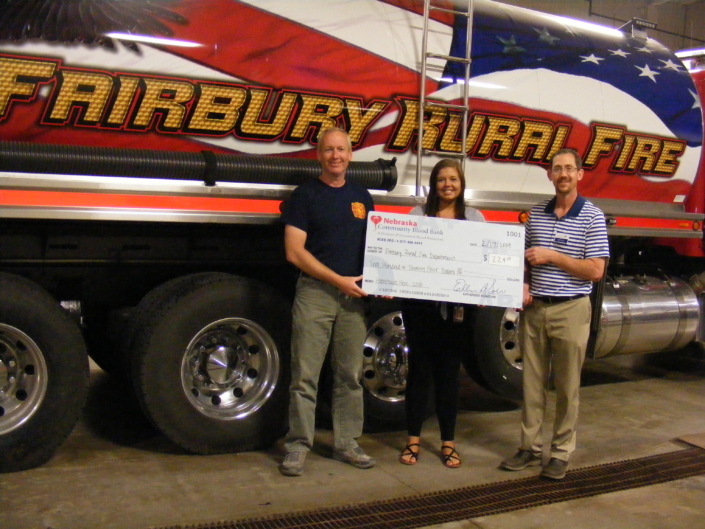 JCH&L partnered with Fairbury Public Schools for Elementary Family Night. 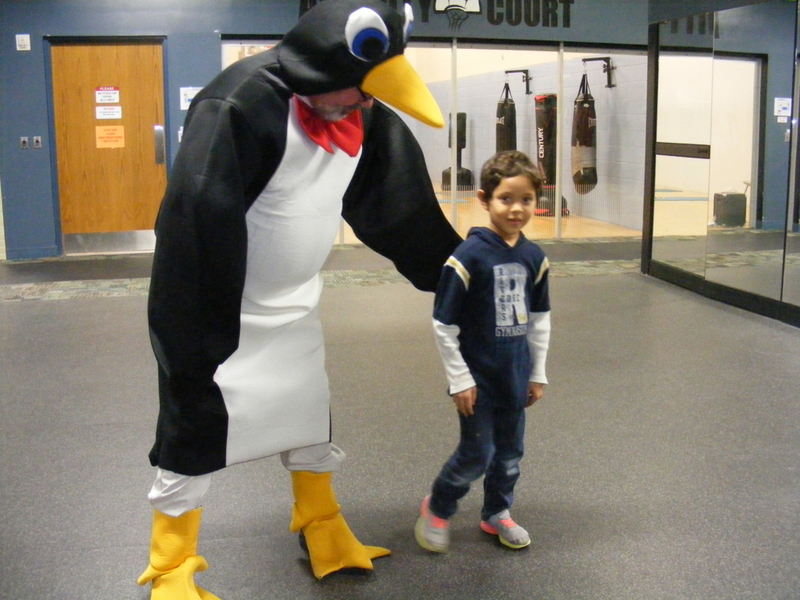 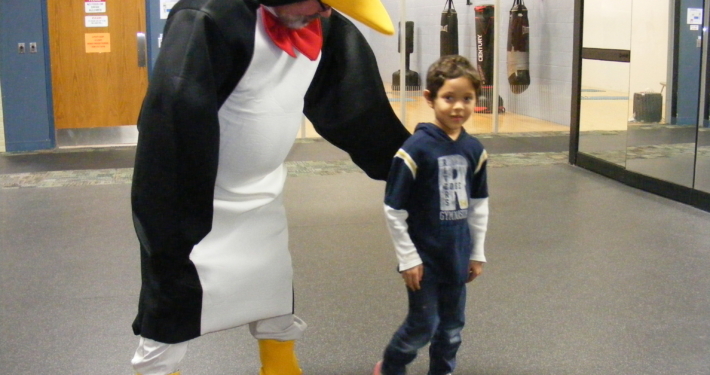 Winter safety – including learning to walk like a penguin to be safer on ice – was one of the fun learning activities. 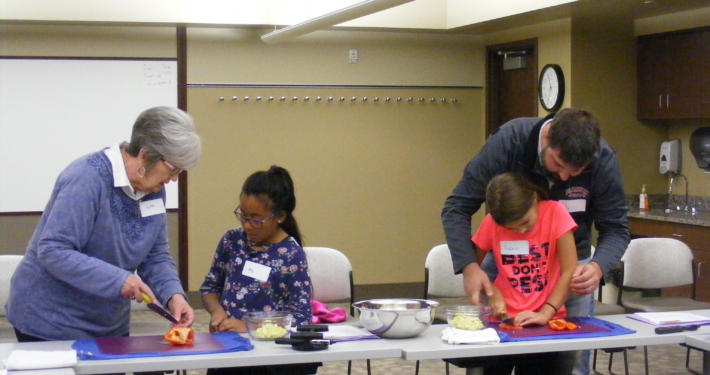 Kids Cooking Classes were a popular new addition in 2018. 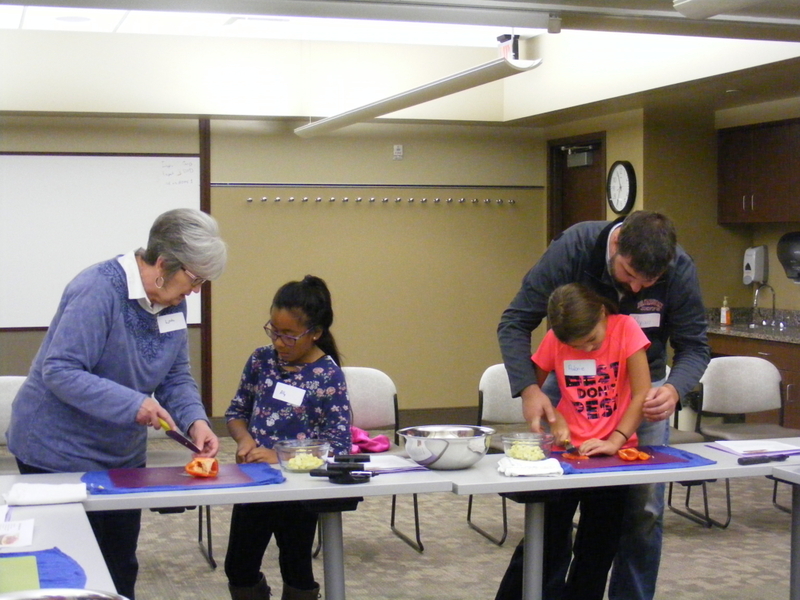 Youth in grades 3-6 team up with an adult partner, and join other child/adult teams to prepare and enjoy a meal as a group. 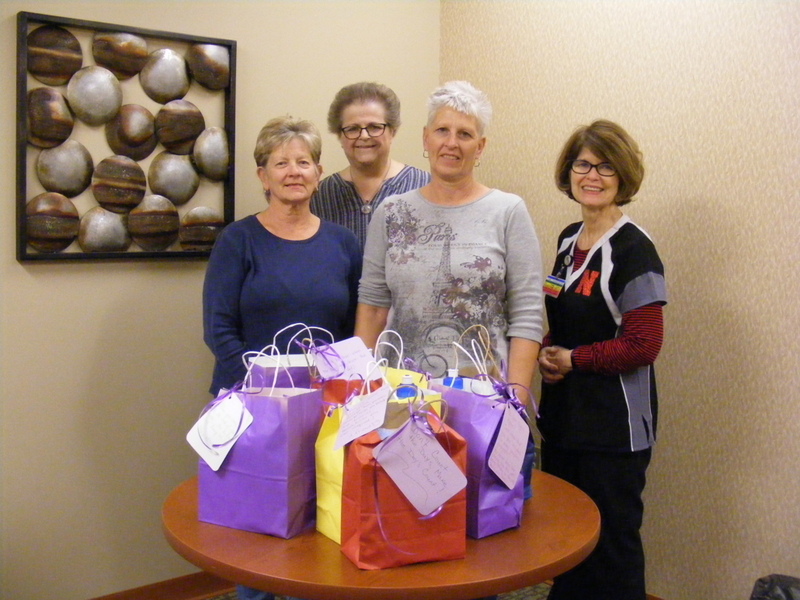 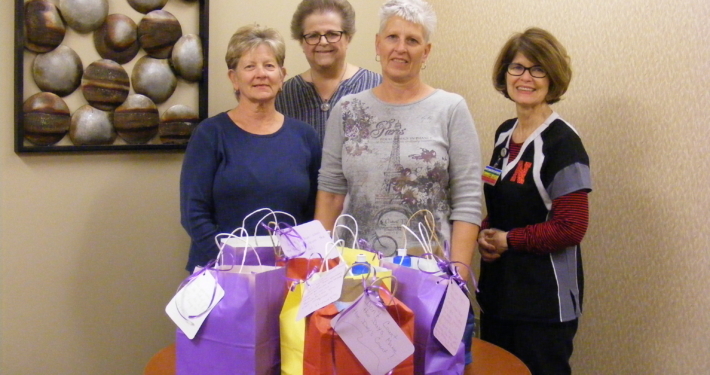 The Tip Top 20s Extension Club donated care bags for chemotherapy patients, with appreciated items and caring notes.